Balintawak Training Cebu. 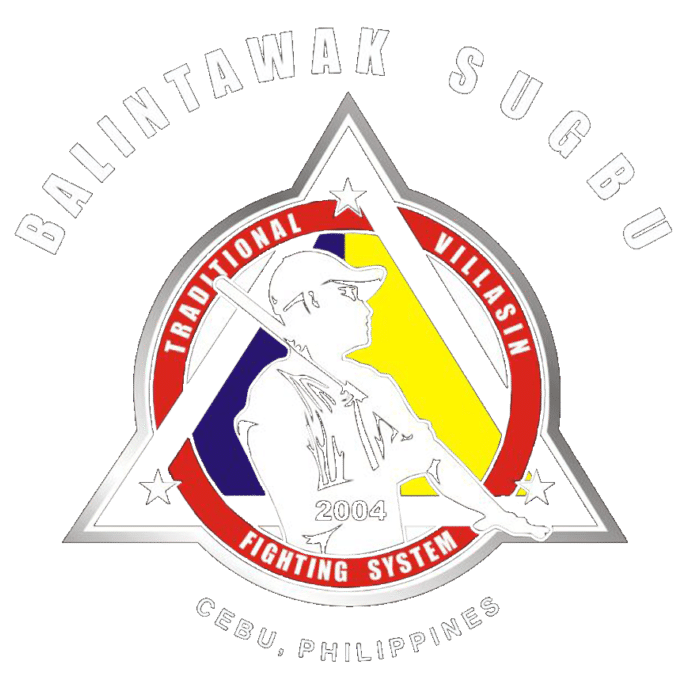 Balintawak Sugbu offers balintawak training in Cebu. Located in Jugan, Consolacion, we specialize in the Traditional Villasin Fighting System of Balintawak Eskrima. 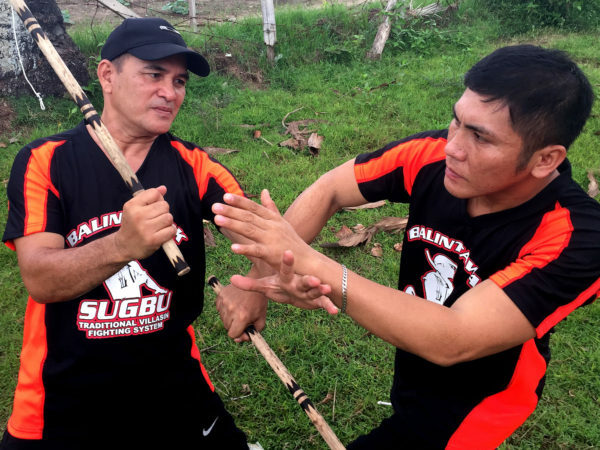 Our Balintawak training follows the grouping method of GM Jose and John Villasin. We see to it that every student learns the fundamentals and core of balintawak eskrima. We see to it that every student understands every move taught by the intructors and question asked by our students get answered. Students are taught the 12 basic strikes, they are taught proper footwork and execution. They then learn how to block those strikes properly and learn how to counter them. On the course of the students learning, the instructor will then gauge the students capabilities and slowly introduce advanced techniques to see how the student is developing and reacts. Balintawak Sugbu understands each student learns and accepts intructions differently, each student will get the chance to learn from everybody in the club and encouraged to do “Agak” or “Pangagak” (guide/lead/assist), they are not restricted and are free to experiment and combine techniques.